Our cabbage snack section has a variety of tasty snack recipes. Browse through our section on cabbage snack recipes and learn how to make cabbage snack. Indian Spring Rolls is a popular snack. Learn how to make/prepare Indian Spring Roll by following this easy recipe. 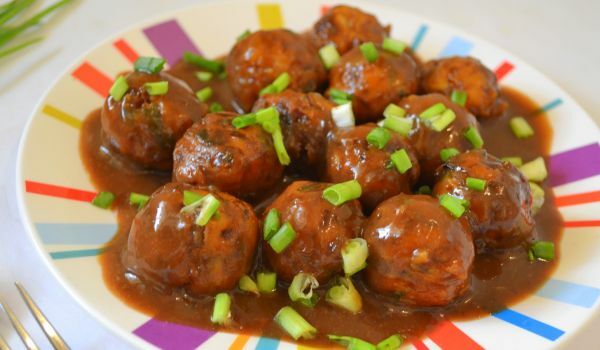 Vegetable Manchurian is a deliciuos dish made from cabbage, carrot and many other ingredients. 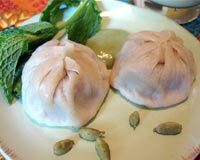 Learn how to make/prepare Vegetable Manchorian by following this easy recipe. Cabbage Pakoras is a very tasty evening snack. 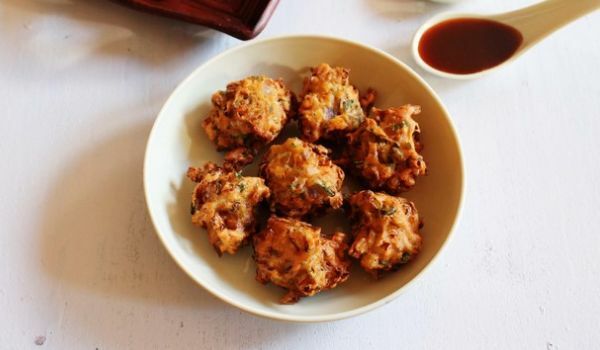 Learn how to make/prepare Cabbage Pakoras by following this easy recipe. 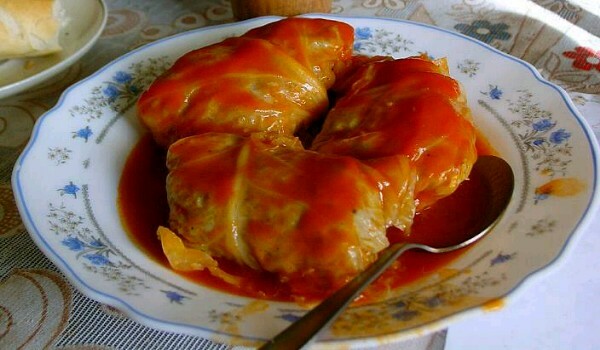 Cabbage Rolls is a very delicious recipe. Learn how to make/prepare Cabbage Rolls by following this easy recipe. Fried Cabbage and Egg Noodles make a light, wonderful, hearty and quick dish. Learn how to make/prepare Fried Cabbage and Egg Noodles by following this easy recipe. Cabbage Treasure is a very tasty recipe. Learn how to make/prepare Cabbage Treasure by following this easy recipe. Swedish Cabbage Rolls prove to be a wonderful evening delicacy. Learn how to make/prepare Swedish Cabbage Rolls by following this easy recipe. Golabki is a delectable Polish recipe, made of cabbage leaves and meat. Learn how to make/prepare Cabbage Roll Ups by following this easy recipe.